Across the country, many drivers are starting to electronically record their DOT HOS logs. 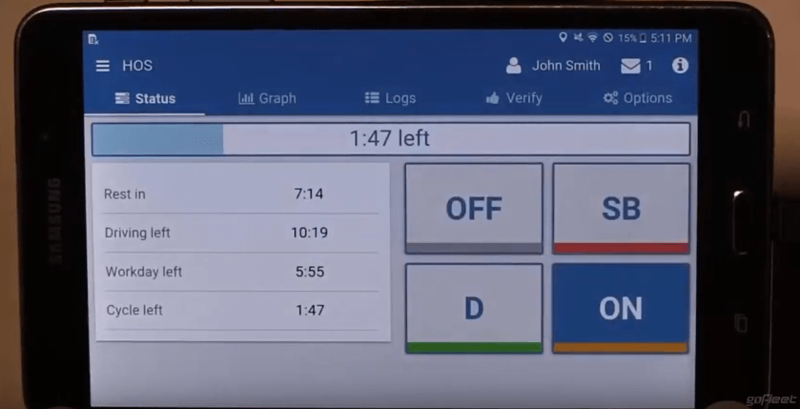 Since a lot of drivers are used to paper logs, switching to ELDs is a big change. What devices will drivers use to record their DOT HOS logs? How do drivers use such devices? What devices are needed to record and display DOT HOS logs? Drivers need a device that is compliant with the FMCSA rules. In most systems, this involves a plug-in device and a screen to display the data. For example, GoFleet supplies Geotab units. These units are compliant with ELD rules and records DOT truck driving hours. Drivers can then use a compatible smartphone, tablet, or Garmin to display their hours. 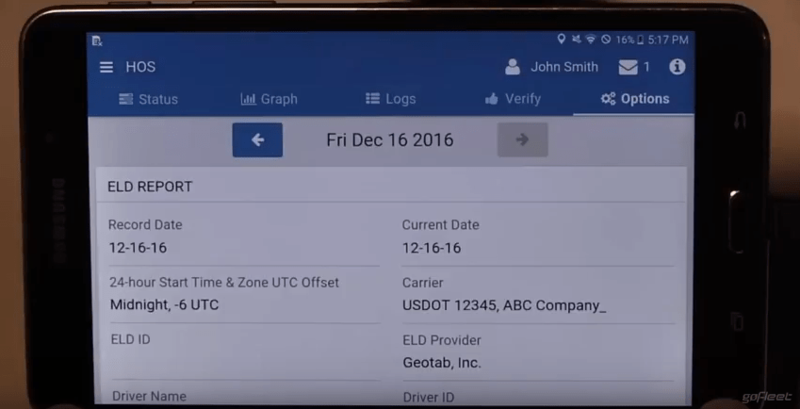 How do drivers use ELD devices? ELDs are easy-to-use – even for people who are new to the tech! 1 – Start the application. Drivers can download the Geotab Drive app on a personal device. After downloading the app, drivers log in with their username and password. 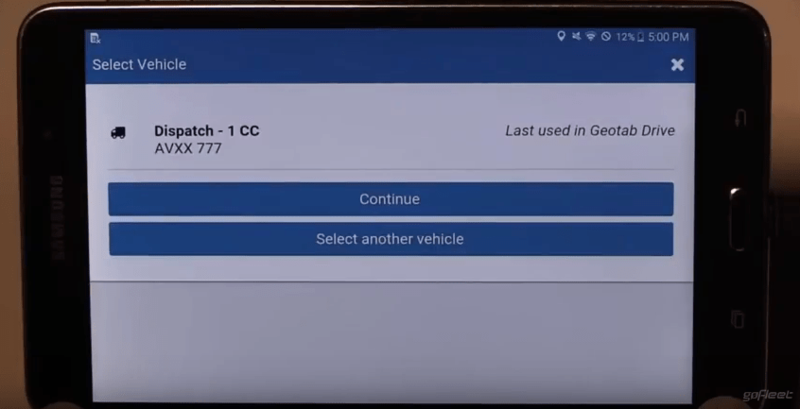 2 – Syncing vehicle data. After logging in, the app will automatically sync driving data from the Geotab unit. Then, drivers can select their vehicle and claim their log entries. 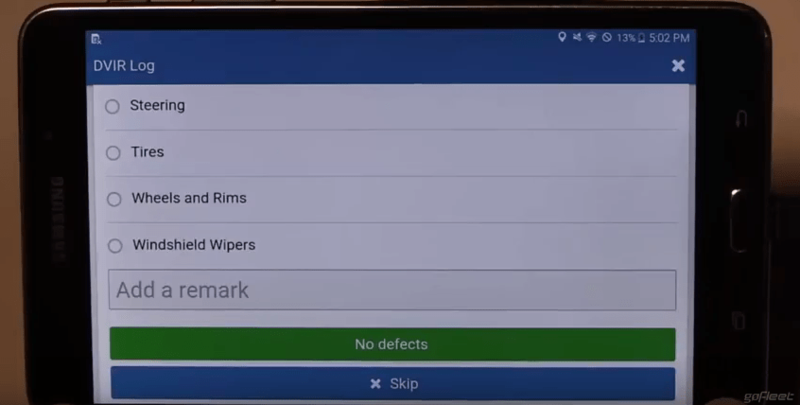 After claiming their logs, drivers can electronically fill in their DVIRs. Instead of having to work on paper, drivers can use the app to fill in a DVIR form. Drivers can also review previous inspections. 4 – Using the HOS display. Drivers can select the “HOS” button to view their hours. This handy screen shows how many hours drivers have left and their current status. The device automatically switches to “Driving” when the truck is moving and switches to “On Duty” if the truck is stopped for 5 consecutive minutes. Otherwise, drivers can select “Off” if they are taking a break. 5 – Verifying and summarizing logs. Drivers can also verify and summarize their logs. Under the “Graphs” page, drivers can see a history of verified and edited logs. If drivers need to show their logs for a roadside inspection, drivers can quickly create a report. The app would then generate logs over the past few days. 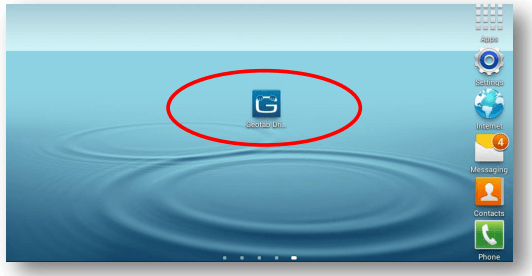 Need training with Geotab Drive? Simply schedule a training session with our support team!